Our Crew — Starboard Ten, Inc.
Our crew of associates offers a wide range of specialties and areas of expertise. You can view our team's biographies, C.V.'s and case histories below. Please, allow us to help you determine which of our experts is the right fit for your case. Contact us today for a complimentary consultation to assess which of our associates is most qualified to provide an opinion for your unique situation. Our crew of associates offers a wide range of specialties and areas of expertise. You can view our team's biographies and C.V.'s below. Captain John Timmel is the founder, President, and CEO of Starboard Ten, Inc. Captain Timmel has been a harbor pilot with the Tampa Bay Pilot Association since 1989, is presently serving as President of Tampa Pilots, LLC, and is Vice-President of the Florida Harbor Pilots Association. He has provided services as a maritime forensic reconstructionist and expert witness in commercial vessel admiralty cases (including Jones Act) as well as recreational boating accident lawsuits since1995. Additionally, he has been very active in the maritime industry as well as the boating and yachting communities in numerous leadership capacities. 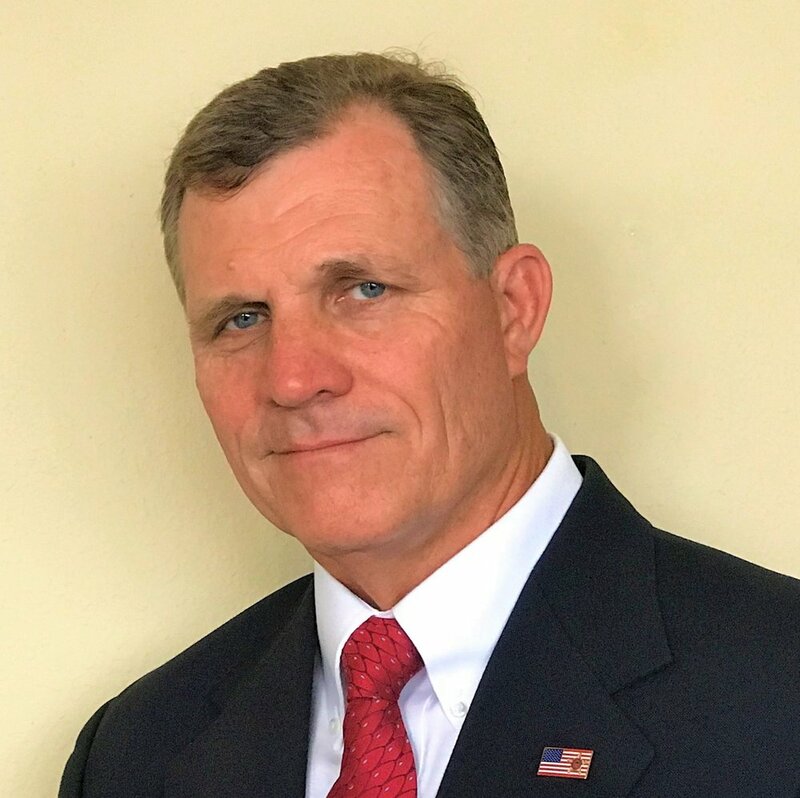 Captain Timmel’s training and experience have given him the knowledge and unique qualifications to render advice, guidance, opinions, and to provide expert testimony in matters of commercial marine operations and pleasure-craft practices. He is an expert in forensic reconstruction and analysis of maritime accidents, has been retained as both a plaintiff and defense expert in a variety of maritime cases, and has the ability to explain complex technical terms, concepts and phenomena in a manner understandable to non-mariners. Captain Christopher Hayes is a lifelong mariner who currently holds several positions within the Maritime Community in Tampa Bay in the field of safety and education. He has years of experiences as a licensed Chief Mate/Officer in Charge of a Navigational Watch, a licensed vessel master on Offshore Supply Vessels, a Captain & Mate onboard Coastwise Passenger Vessels, and a Master of Commercial Fishing Vessels. He has provided expert testimony in the use of lifesaving and rescue equipment as well as guidance in International Maritime Organization regulations and United States federal maritime regulations. Additionally, Captain Hayes is an active member of the United States Coast Guard Auxiliary as a vessel examiner and public instructor of boating safety and navigation. He is currently certified as a USCG Instructor of twenty-seven distinct certifications and courses. Todd Turrell is an Ocean Engineer, licensed in the State of Florida, with over thirty years experience in design and permitting for marine and land development and preservation in southwest Florida, the Florida Keys, the Bahamas and the Caribbean. In addition to practical and cost effective planning of waterfront projects, he offers innovative and realistic solutions to environmental issues. He is an expert on local and regional regulatory issues and has long standing collaborative relationships with agency personnel, which creates an outstanding success rate in project permittability. Mr. Turrell currently leads a team that has completed the permitting and construction management of thousands of yacht slips and has extensive experience in large yacht marinas. He has a high level of expertise for marina planning and construction management in the Caribbean basin & the Bahamas, which includes engineering structural components of docking systems (floating or fixed), bulkhead plans, dredging, utilities & marina amenities. He has researched the world’s yacht fleet and stays current on evolving yacht trends, with extensive experience in the highly specialized area of marina & yacht utilities including electrical services, planning, design and proper utilities construction techniques. Captain Harestad has worked on a large variety of watercraft, including commercial fishing boats, towing and freight vessels, oil/chemical tankers. He has over twenty-five years of experience on large passenger and cruise ship vessels with three different companies serving as a senior deck officer, including time in command. His role on these passenger vessel included the oversight of passenger safety, security, accident investigation, staff training, and compliance with all external regulations and company policies. He has also served as an Occupational Safety & Environmental Officer, ensuring compliance with all applicable waste disposal and environmental regulations, as well as training ship’s staff in these procedures. He is an expert on navigation, marine safety (survival craft, training, firefighting, emergency preparedness, command and control, security, emergency equipment), marine environmental compliance, and shipboard occupational health and safety. Capt. Harestad is known for creative problem solving, communication at all levels and a dedication to detail. He also has extensive public speaking experience. He has travelled all over the world and is able to communicate effectively with people of all cultures, education levels and professions. Captain Stephen Richter presently has over three decades of experience as a Master Mariner and pilot. A graduate of SUNY Maritime College, Captain Richter has sailed on and piloted every type of vessel from large container and tank ships to smaller tug & barges. He is licensed to pilot in nearly all waters between Philadelphia and Boston as well as St. Croix in the USVI and various other ports. Captain Richter actively pilots vessels on the Delaware River, New York Harbor, and the Hudson River. Capt. Richter has been engaged as an expert on cases ranging from personal water craft, recreational boats and kayak incidents to claims involving the largest cruise ships, tank ships and container vessels. His unique areas of expertise include wake, wave, and surge damage and the relationship between pilots and a ship’s masters and crew. He is experienced in cases involving dock damages, personal injuries, Jones act claims, accidents with loss of life and all manners of vessel incidents. Captain Ben Sheaffer has over 35 years of boat repair, building and manufacturing experience. He comes from a merchant marine background and received his ordinary seaman’s documents at the age of fifteen while working with St.Phillip’s Towing and Gulf Coast Transit Towing. He then sailed with Exxon shipping for almost ten years. He has accumulated a breadth of knowledge regarding boat design, structural integrity, maintenance and repair. His shop, Sheaffer Marine Inc., is renowned for handling quality structural and cosmetic fiberglass repairs, boat manufacturer warranty claims, and insurance claims, as well as installation of accessories, electronics and steering and fuel systems. Sheaffer Marine has also been manufacturing its own all-composite construction sport-fishing boat for close to twenty years. Capt. Sheaffer provides forensic litigation and expert witness services pertaining to boat repair, building, design, structural integrity, and manufacturing, as well as seamanship and boating. Captain Craig Thomas has over forty years of experience in the Marine Industry since graduating from the State University of New York Maritime College. He has a rare comprehensive combination of knowledge and expertise, having served in numerous high-level seagoing positions as well as shore-side senior management. His seagoing experience is up to and including unlimited Master. His shore-side management has involved positions in the U.S. and internationally for various types of shipping operations in London, Melbourne, Australia, Geneva, Switzerland, and Gibraltar. His range of expertise encompasses U.S. and international oil shipping, experience with tanker, oil terminal and refinery operations, terminal and offshore supply/support operations, chartering, oil spill response, and bunkering industries. He currently provides Flag State Inspection services on behalf of the Malta, Marshall Island, Liberia, and Cayman Island. Additionally, he serves as a Pollution Safety Advisor for Valero Oil Company. Captain Scott Brown has spent over twenty years working in the maritime industry, with hands-on experience in the fields of commercial shipping and the safety training of marine crews. Additionally, he has expertise in the repair of both power and sailboats, as well as the safe operation, repair, and navigation of commercial vessels. He has been involved in every aspect of towing operations in shipyards, heavy marine construction, dredging, and commercial diving projects. He has also overseen the maintenance and movement of commercial ships in dry dock. He provides forensic litigation support and expert witness services pertaining to marine crew training, commercial boat maintenance and repair, and the safe operating protocols and practices of tug & barge operations. Capt. Labadie's knowledge regarding safe boating practices and the standard of care required in a captain of both inland and open waters is extensive. He has broad experience working on a wide variety of vessels, and strives for perfection with every new opportunity. Mr. Craig Starns comes from a lifetime background of marine activity. He was raised aboard an 80 ft LOA offshore wood motor yacht converted from a U.S. Coast Guard cutter. 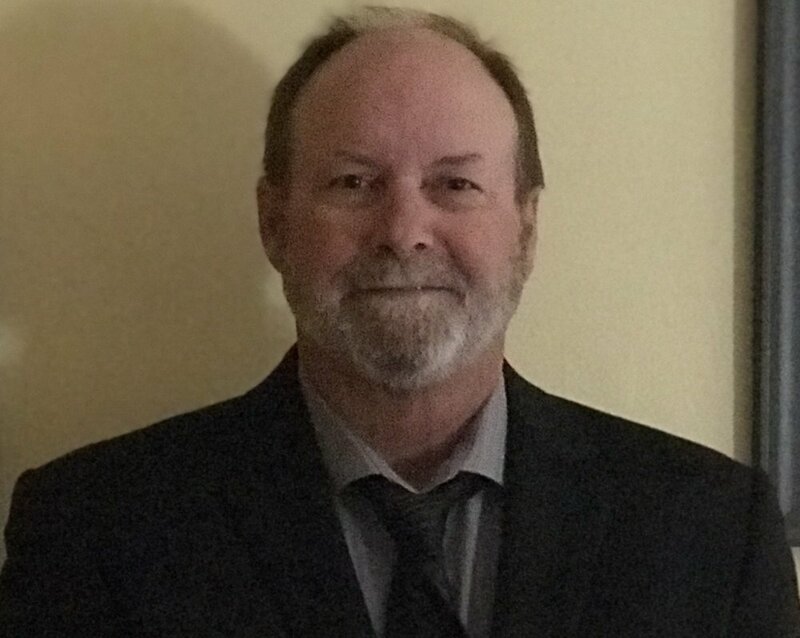 Mr. Starns has been captain and engineer on numerous private and charter yachts, small passenger vessels, offshore oil industry vessels, and research vessels. He has specialized in providing marine surveying and consulting services for owners, operators, charterers, insurers, lenders, builders, and litigants of yachts and small craft throughout Florida and internationally. He has provided loss control marine survey services to major marine insurance underwriters and vessel appraisal marine survey services to major marine lending institutions. Mr. Starns provides forensic litigation support and expert witness services pertaining to marine surveying, insurance, vessel building, appraisal, and technical marine documentation.